Welcome back to school, we hope that you had a lovely half term holiday. Read on to find out more about what your children will be doing during the next half term. 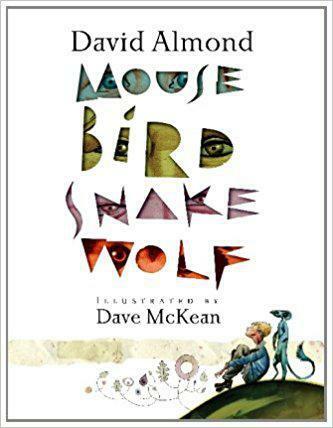 Our English work this half term will link to our class focus text , Mouse Bird Snake Wolf by David Almond. In Maths we will be revisiting the topics of place value, statistics, multiplication and division, fractions, decimals and geometry. Although the children have already covered some of these topics, this term we will make sure that we have a solid understanding of all the concepts before we move in to Year 5. Year 4 will be studying the Romans this term and finding out about the expansion of the Roman Empire. In Science we will be looking closely at the human body and sound. In PE the children will work with Active One to improve our ball skills and ability to work as a team. 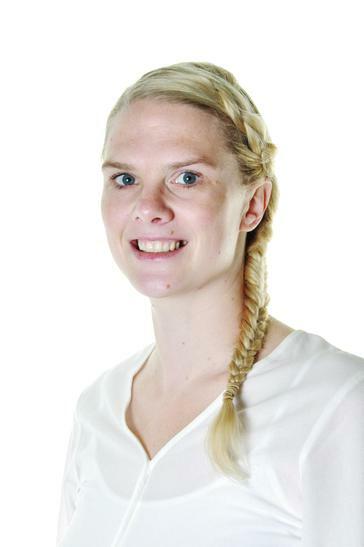 On a Tuesday afternoon we will be focusing on hand to eye co-ordination, with a specific look at hockey and basketball.